So you wanna build a watch? It is a common dream of enterprising watch lovers to simply posit “I just want to start my own watch brand.” It actually isn’t as hard as you might think. There is a universe of services, companies, and resources to help you when starting from scratch. In fact, aBlogtoRead.com contributing writer Paul Hubbard wrote a post on this very topic here. There you’ll find information on actually making the watch, but more importantly is funding your project. Whether you are interested in starting a new brand or just building a one or two models, you’ll need money upfront for the design and prototyping. Then you’ll need more money for the industrialization and actual production. In between are costs for marketing, customer service, and a series of other little money-eaters. The potential pay-off is real. If you build a nice-looking watch you can made a handsome profit, given a reasonable margin on your production and design costs. Though, funding a large scale production of watches without an existing marketing is a very risky move. So how do you proceed? One typical practice when money is tight is to build a prototype or just a computer mock-up design, and then solicit people for pre-order money. These people pay a fraction of the retail amount (usually at a discount because they are pro-ordering), and then the rest when the watches are actually delivered. Such small production runs are usually limited, which is a good thing as people place additional value on limited edition watches. So on the one hand you get the peace-of-mind knowing “model X” will only have 200 pieces, and the consumer feels that they are getting something exclusive as “model X” will only be available as 200 pieces. After you have collected enough pre-order money you fund production of the watches. The safety here is that aside from initial design and possible prototyping, you aren’t going to be out production money unless something awful happens and you need to pay back all the pre-order customers. Again, I am simplifying the process here to give you an overall picture of how a small watch production goes. The big question goes back to “where do I find these pre-order customers?” The traditional answer has been on the dedicated watch forums where such customers tend to hang out. Sometimes these watches will be discussed on blogs such as mine, but for the most part these watch projects live within smaller communities. So how do you take the same business plan but get more people interested? A great resource is Kickstarter.com. Kickstarter.com is a great tool for people with an idea looking for money. It is a type of “crowd-funding” service that allows people to pitch their products or ideas and have people become project “backers.” Backers dedicate a certain sum of money that is only taken out of their bank accounts when an overall monetary goal as been reached. Let me give you an example. Say I want to build the model X watch as a limited edition of 100 pieces to start. I know that I need $40,000 to produce the first 100 pieces and I want the retail price to be $1,000. I go to Kickstarter.com and post the project with a full description of the watch including video of me talking about how cool model X will be. I create a goal amount of “$50,000” and tell people that if they pledge $500, they will get the watch that will later retail for $1,000 when the second production starts. I tell them that the first run watches are special limited editions with unique casebacks, colors, etc… Project times vary but are usually about 45 days. This is a protection to backers to ensure that projects don’t just sit around forever until they are fully funded. If I get 100 backers at $500 each, then the project will produce $50,000. $40,000 of which will go to producing the first 100 watches, and $10,000 of which is profit. 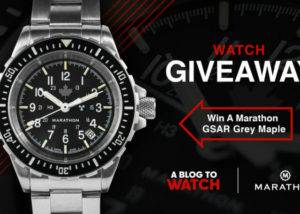 That is how you fund an initial watch production. The good news is that after initial production has started and you’ve made 100 pieces. The machining for the watches is still intact. This means you can produce the next 100 (or however many) pieces at a cheaper cost. You also know that because the first 100 pieces sold, perhaps you can sell more. Kickstarter.com not only can provide you with the necessary eyes to fund the project, but was also the monetary conduit (but they take a modest cut of course). So, how does all this translate into real world experiences? To find out I talked to a few people that are actually in (or just finished) the process of funding watch projects on Kickstarter.com. I spoke to Zach Raven whose project is here, and Thomas Young whose project is here. There are more added to Kickstarter all the time. 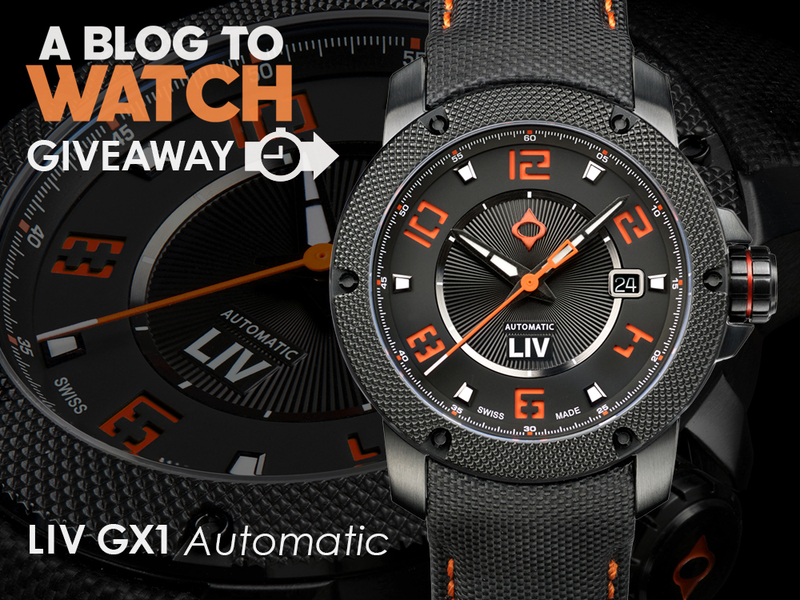 What they have in common is that they are new to the watch game or not serious industry insiders and are offering backers a range of things that they can pledge on. For each of them Kickstarter.com was a great place to fund their project for a few reasons – but the process is not without some limited drawbacks. The best part of Kickstarter seems to be the instant access to a large audience of people – who are actually interested in dedicating money to back projects. Not only that, but using Kickstarter.com is a bit like free advertising given all the eyes. At the same time, you’ll have a dedicated project page on Kickstarter that you can market yourself. It is worth noting that Kickstarter must individually approve projects. You need to look at their terms and conditions and understand that your project will not be automatically approved. Kickstarter.com is interested in helping people start their dream projects, and wants to make sure there is equal value for the project starter and the backers. Kickstarter does not want you to use their service merely to sell existing products. Kickstarter offers you a large one-page style area to offer text, images, and videos about your project. You are limited to their format, but of course have the option of having a separate external website. Kickstarter offers you the ability offer various items for backers to pledge for. Though it does make it a bit tough for people to back something multiple times (they want more than one) or for you to offer a few things at the same price (pledge amount). How do you get your money? Kickstarter handles the transactions and money goes through Amazon Payments that you’ll need to hook up to your bank account. It seems rather straight forward, though I don’t know how it works with international accounts. Backers only have money taken from them if your goal amount is met, and it happens when the project timeline ends. The biggest drawback people experience is the amount Kickstarter and Amazon Payments take. I hear that in total it is about 8-9% (Kickstarter takes about 5% and Amazon Payments takes about 3.5%) of the total amount you raise (though you’ll need to consult with Kickstarter for precise details on fees and payment). Though most agree the amount is fair and reasonable. According to most of the project starters I spoke with, the limitations of Kickstarter pale in comparison to the benefits. This applies not only to the Kickstarter.com service but also the site’s audience. I have to say that the potential money a project can raise to get started is really impressive. A famous example is a project for an iPod Nano watch strap that had backers pledge almost one millions dollars. The general rule of thumb is that the more serious you want backers on Kickstarter to take you, the more serious need to appear. This can mean having actual prototypes of watches available to video and photograph. If you have mere renderings and no prototype, then don’t expect too much from potential backers. Timing is also important. 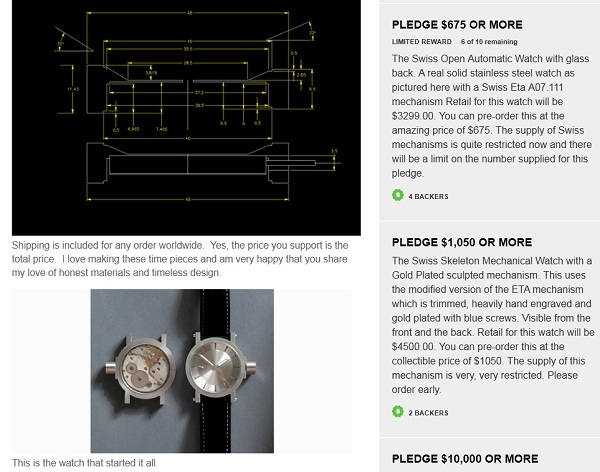 While their money is safe unless other backers pledge for the project, people don’t want you to take another year to get your watch produced. Of course, the lower the price of each watch, the less this is an issue. Kickstarter.com is also still relatively new. This means that there is a limited learning curve to using the service, and customer service for Kickstarter is reportedly very difficult to contact. Also, there are usually thousands of projects listed on Kickstarter.com at any given time. This means that while the potential for getting a lot of eyes on your project is there, you’ll need to focus on your own marketing at least to some degree. Again, and this is an important point – Kickstarter reportedly does not see themselves as an e-commerce site to help people sell large amounts of product. Kickstarter doesn’t want people using their service to sell existing products or as a way of selling pre-made products en mass. Be prepared to have to pitch your project to their people for approval. 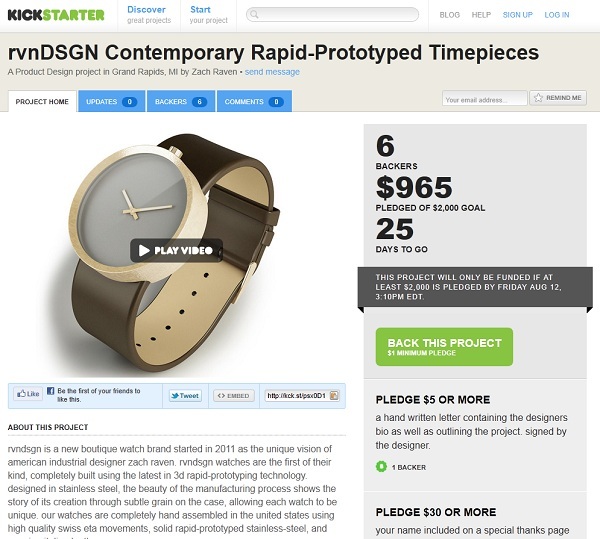 Overall, it looks like using Kickstarter is an excellent option for people interested in making and selling a single watch or starting a brand – especially if selling directly to the consumer is in your business plan. People starting a larger brand will likely use other funding sources, but overall if you are looking to make a watch (or really anything) check out what Kickstarter.com can offer you. Took a look at kickstarter. A wide range of projects, including books, plays and even instalation art. Something for everyone I guess, and the projects seem to be getting funding even in today’s difficult climate.